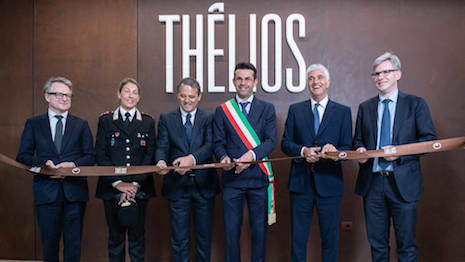 Thélios opens its new production site. Image credit: Thélios. As eyewear becomes a more important aspect of the fashion world, luxury conglomerate LVMH is looking to strengthen the significance of its own eyewear.